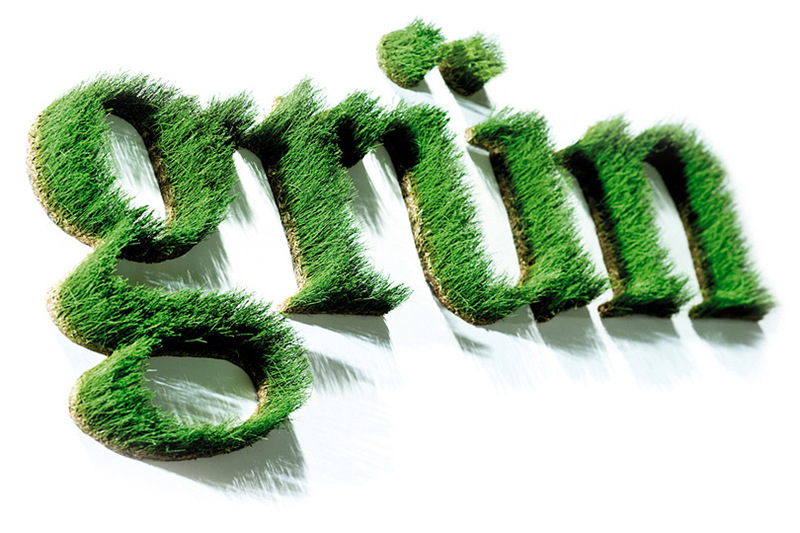 Individually made lettering, words and numbers from dried and preserved real grass - from 15 cm up to meter-large single letters everything is possible. 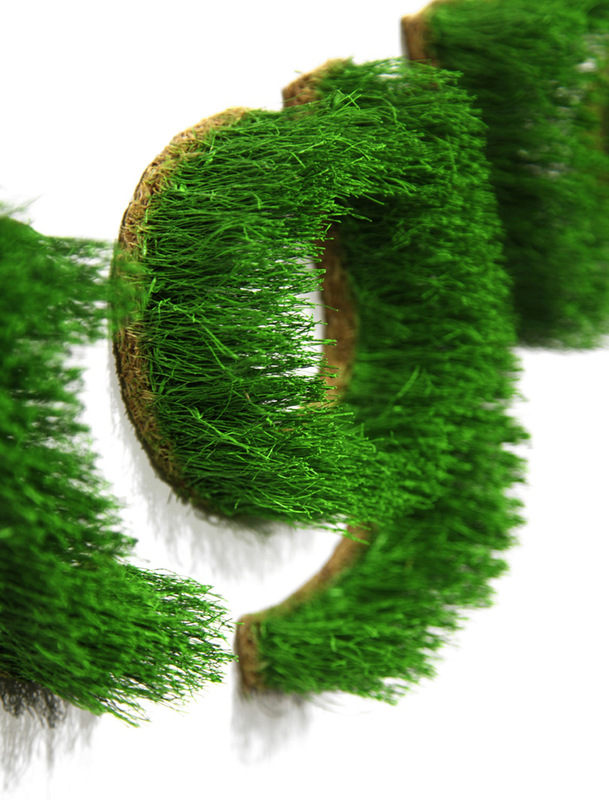 The grass is 100% carefree and keeps shape and color long-term. 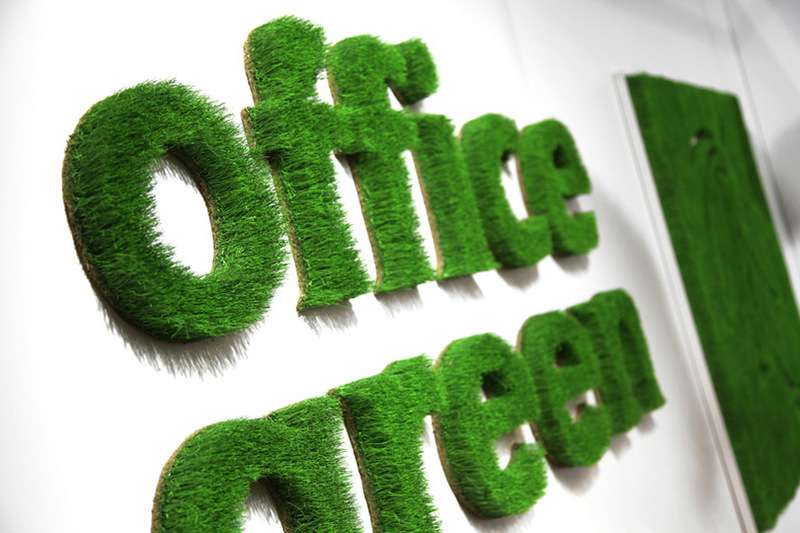 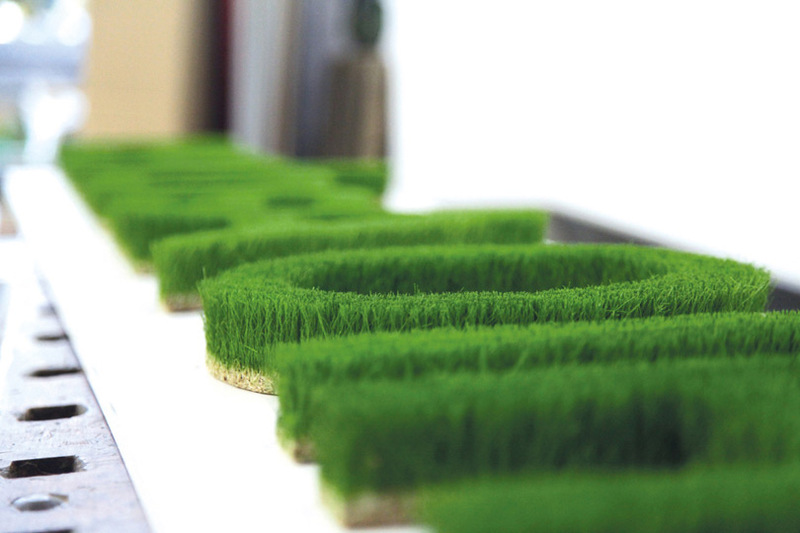 Grown-to-order letters, words or phrases made of real grass. 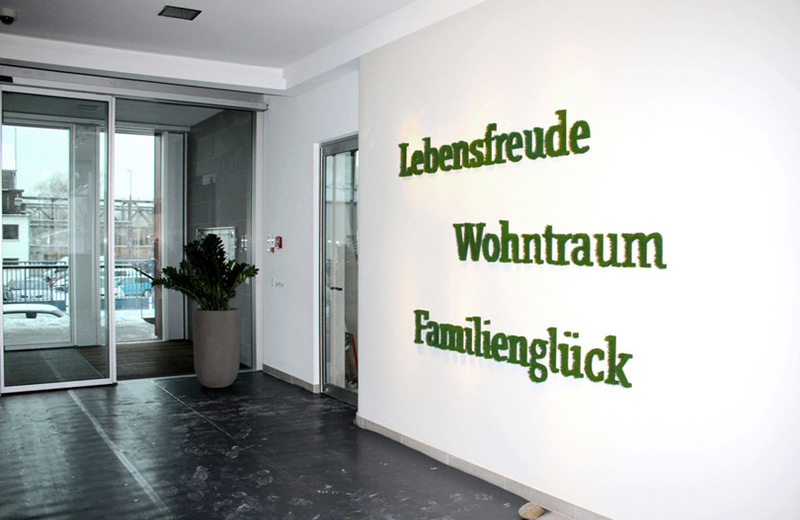 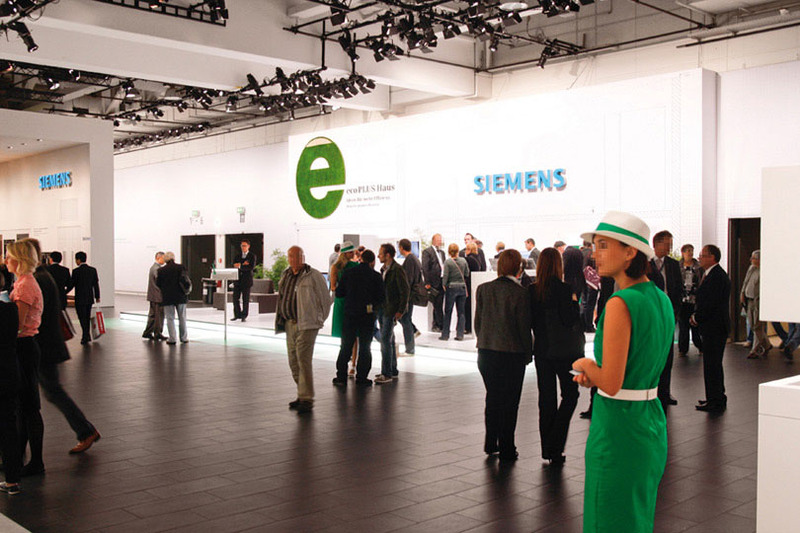 Any size is possible, from 15 cm- to metre-high individual letters.